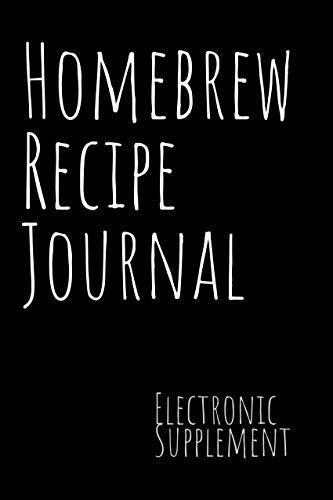 The Electronic Supplement to the Homebrew Recipe Journal is provided for free (via Matchbook by Amazon) to anyone who purchases the paperback version of the Homebrew Recipe Journal on Amazon. While the Supplement can be purchased on it’s own, it is only intended as a supplement to the paperback version of the book. Since Kindle books do not allow “fill in the blank” type writing, this Electronic Supplement does NOT contain the fill in the blank pages for logging your homebrew recipes. However, this Electronic supplement does contain all other Key References on Grains, Yeast, Hops, Yeast and more, which are also found within the paperback version of the book. By providing access to this electronic supplement, the author is allowing those who purchased the paperback to also have free digital access to the supplemental information, allowing them to bring it up on their cell phones, tablets or computers.